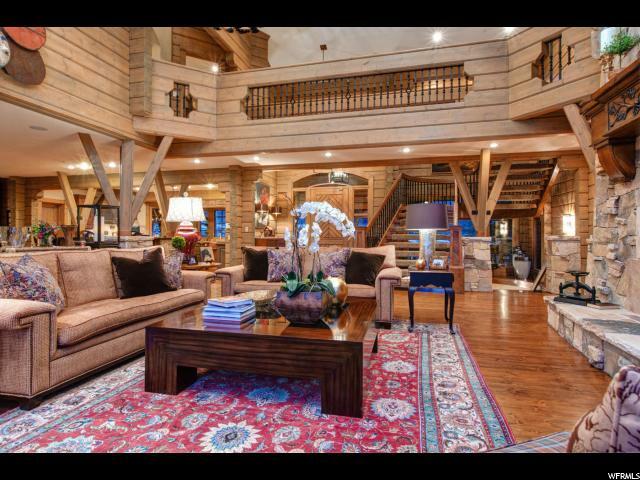 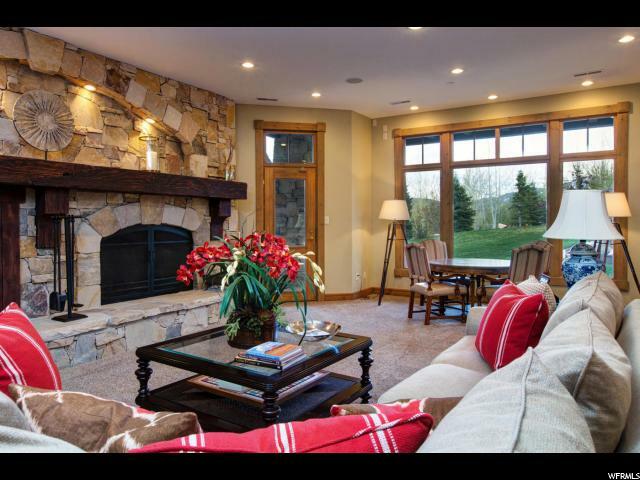 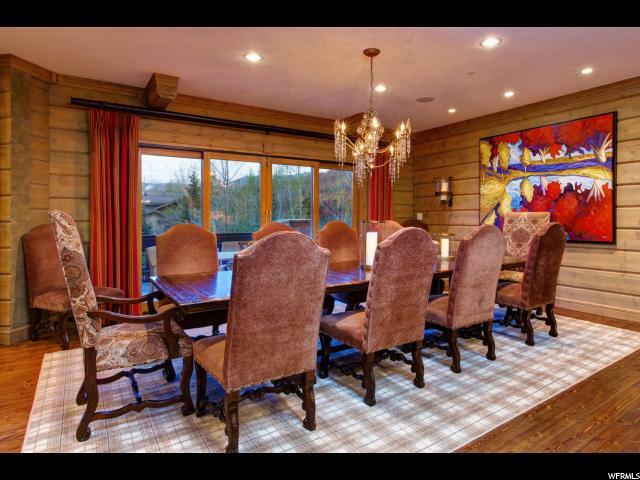 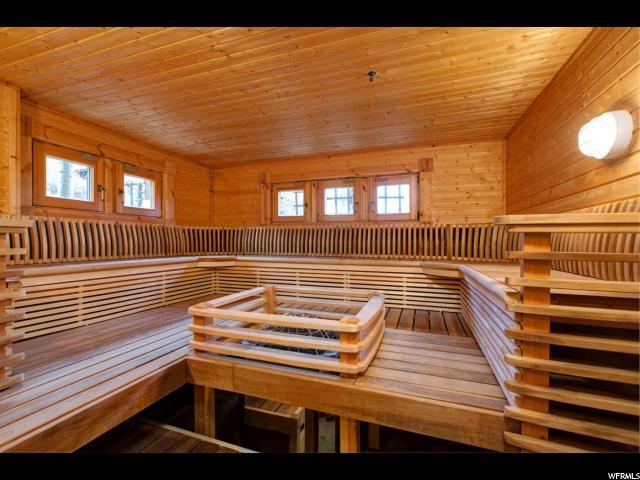 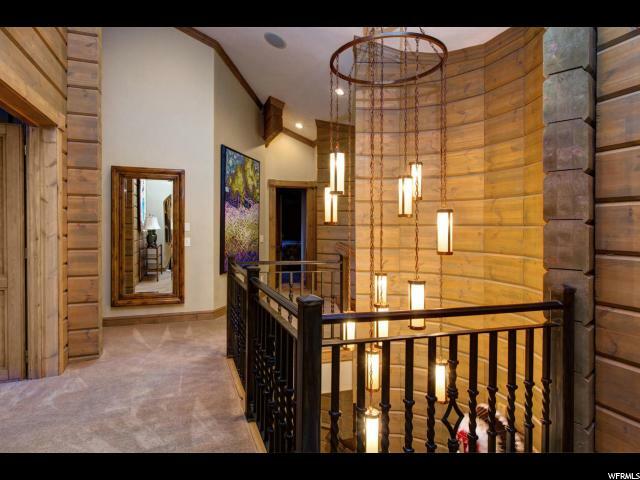 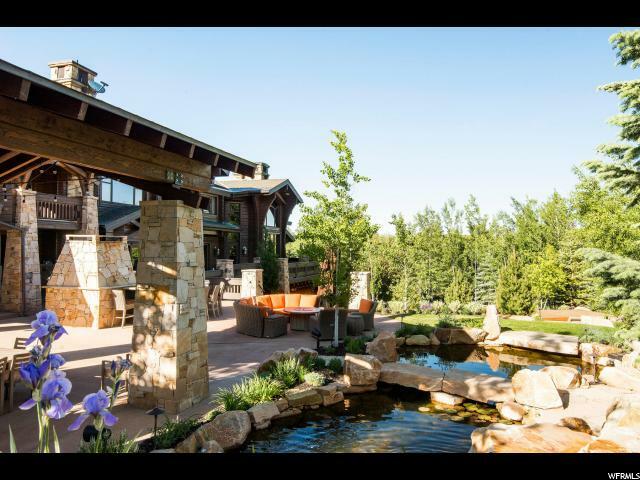 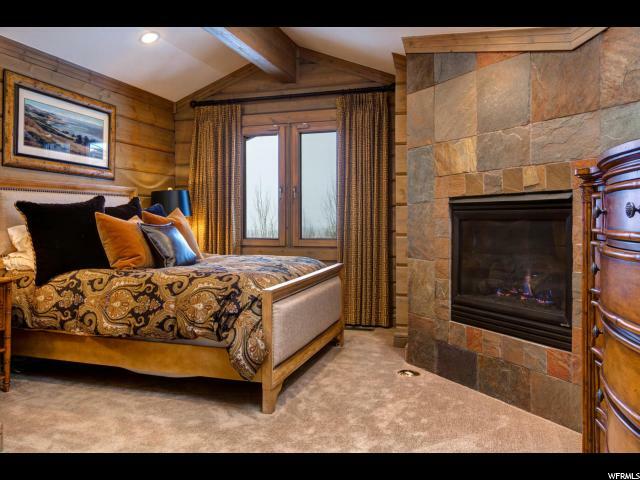 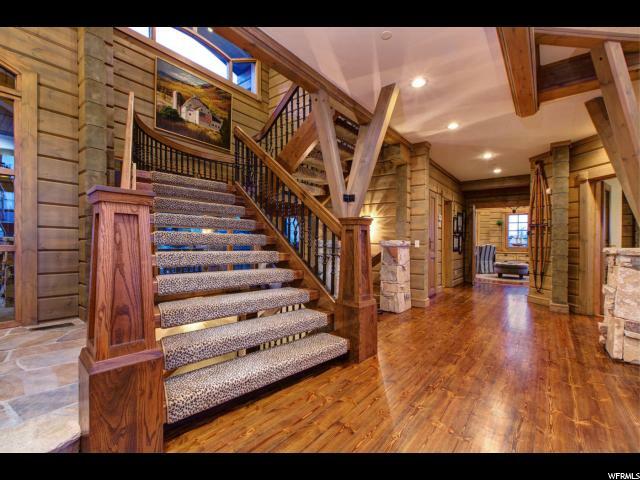 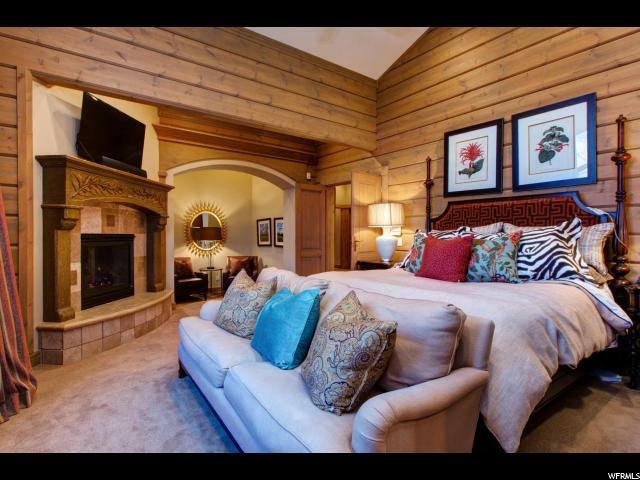 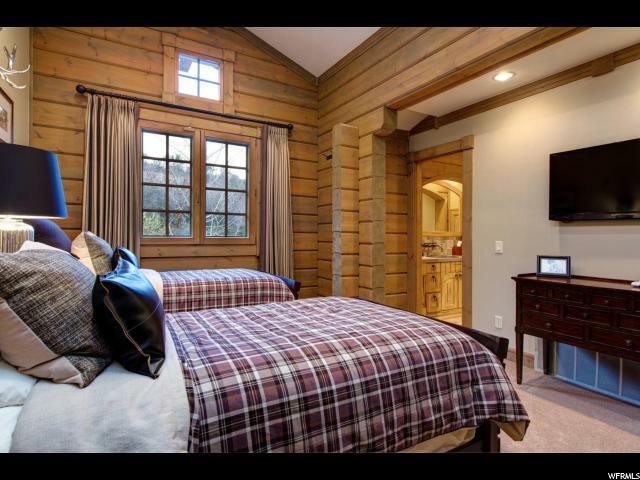 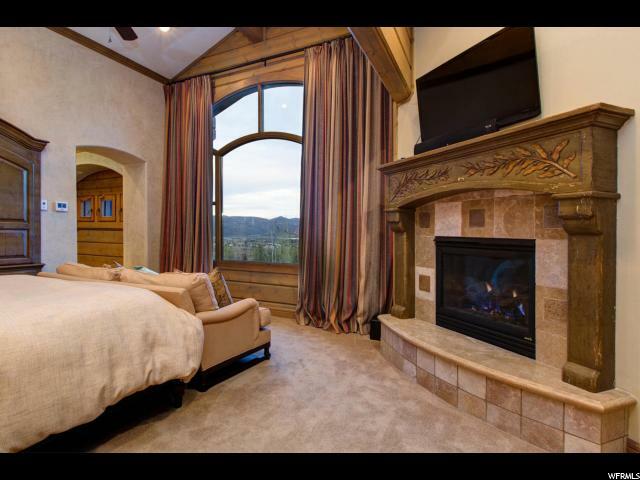 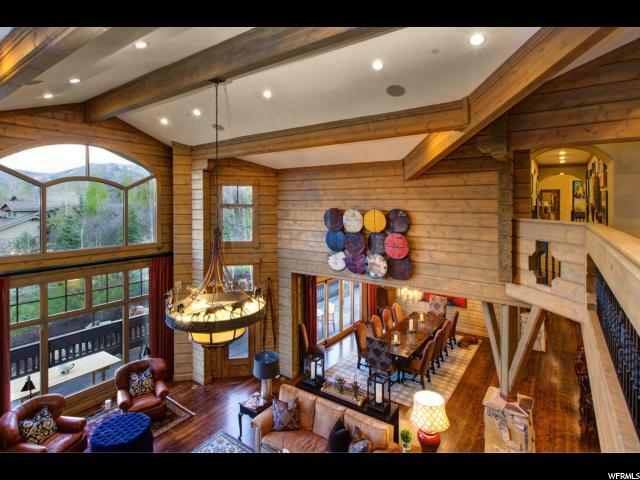 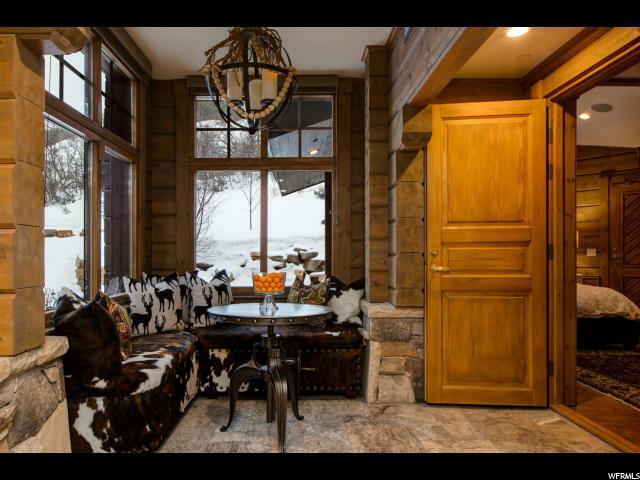 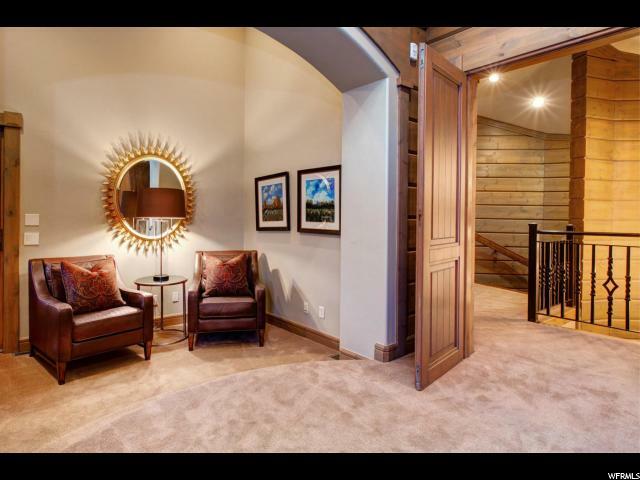 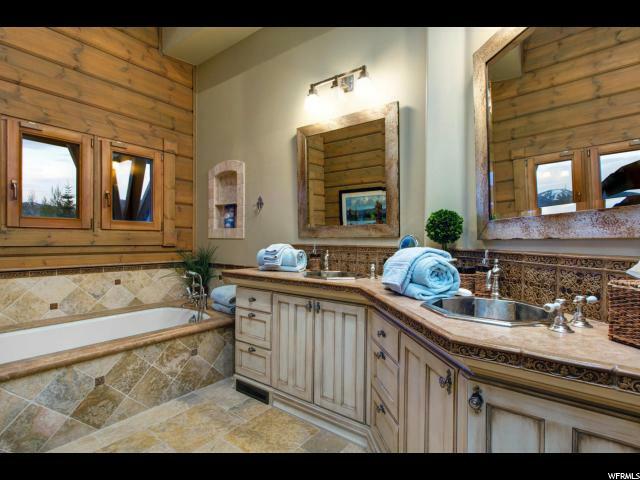 This incredible, multi-generational, Finnish, Honka log, Michael Upwell designed home is beautifully situated on a double lot of 9.8 Acres in the Sandstone Cove subdivision. 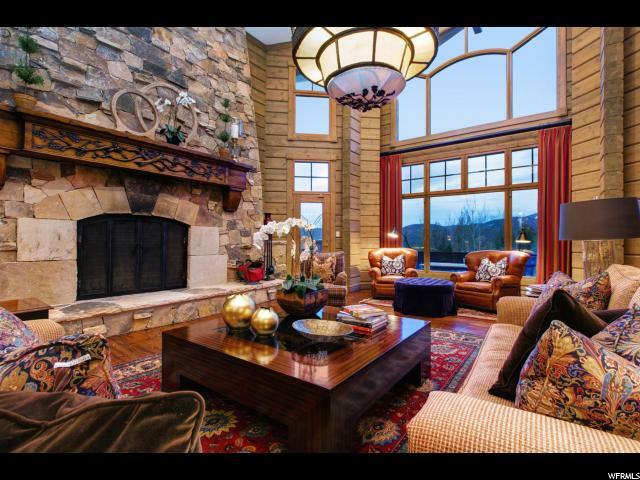 Comfort and elegance is offered in this 7-bedroom, 9-bathroom home with its massive stone fireplace, floor-to-ceiling windows and beautifully updated chef's kitchen. 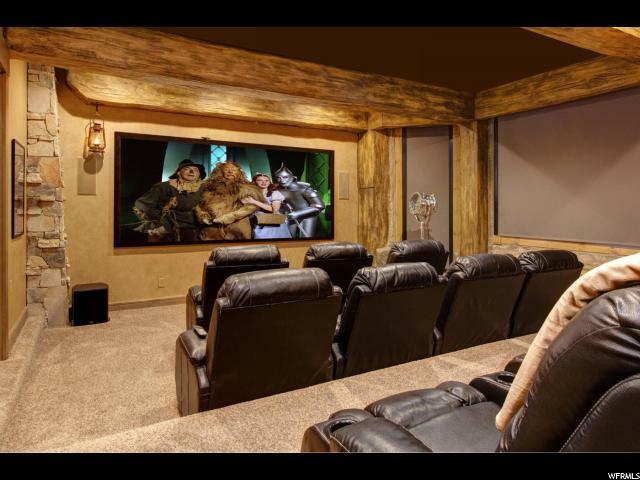 This home was designed for entertaining with multiple living spaces, a theater room with a 3D projector and heated outdoor patio. 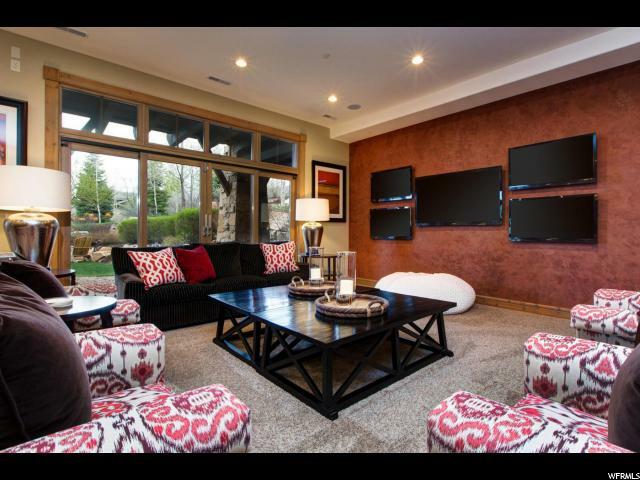 Equipped with Crestron programming, you can control the state-of-the-art sound system and lighting from anywhere in the house. 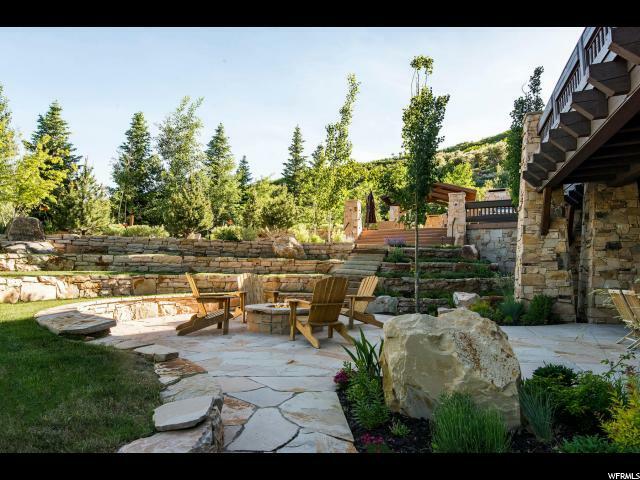 Very recent additions include new extensive landscaping and lighting, a sound system throughout the yard, an in-ground swim spa with retractable top, and a commercial sized Mugnaini wood-burning pizza oven- just to name a few. 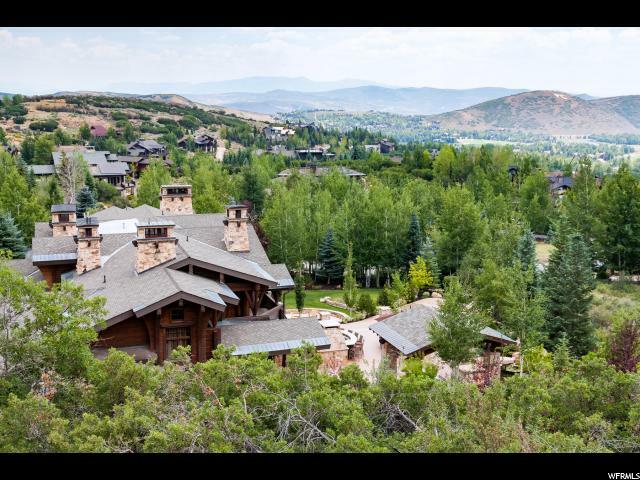 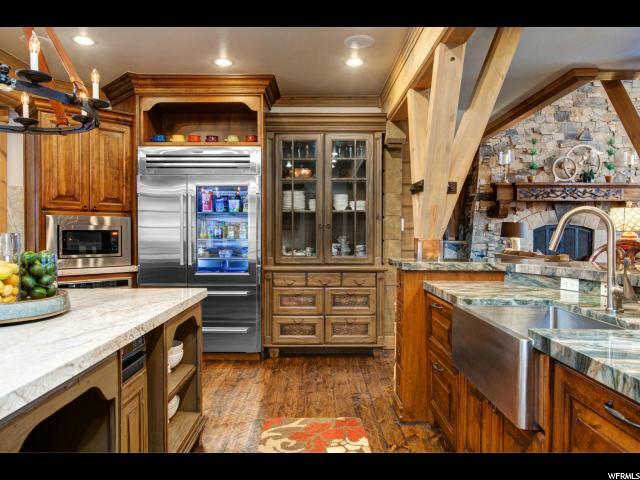 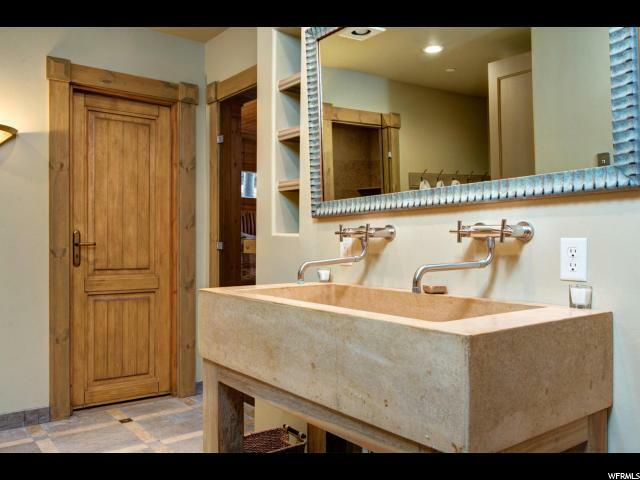 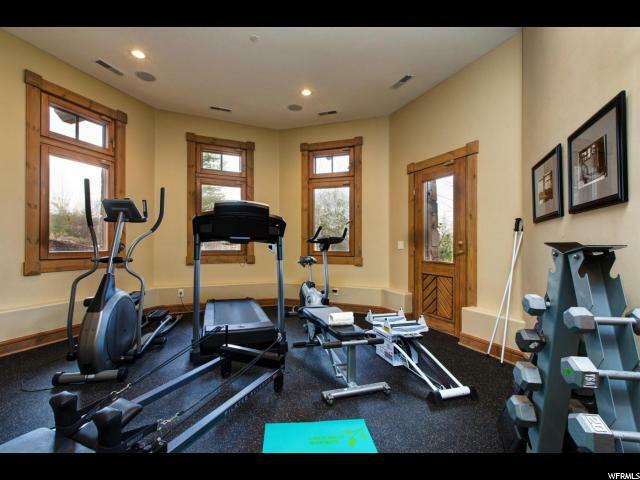 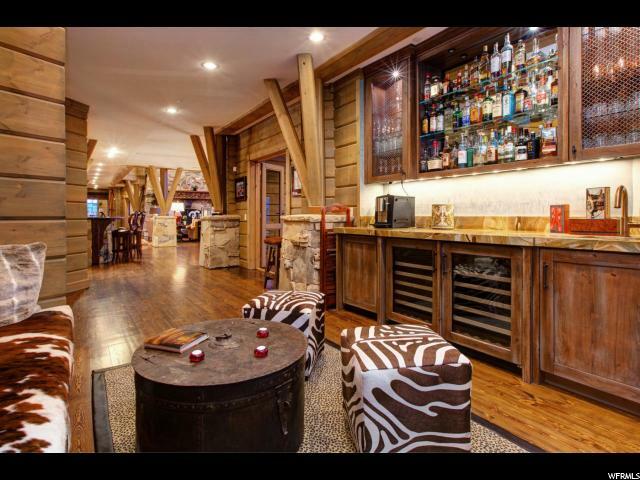 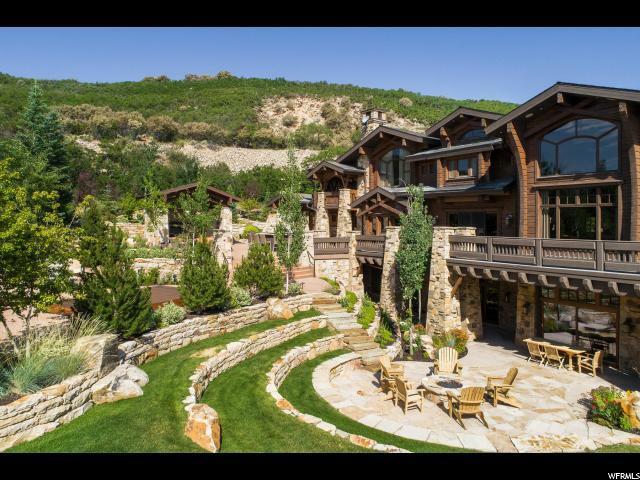 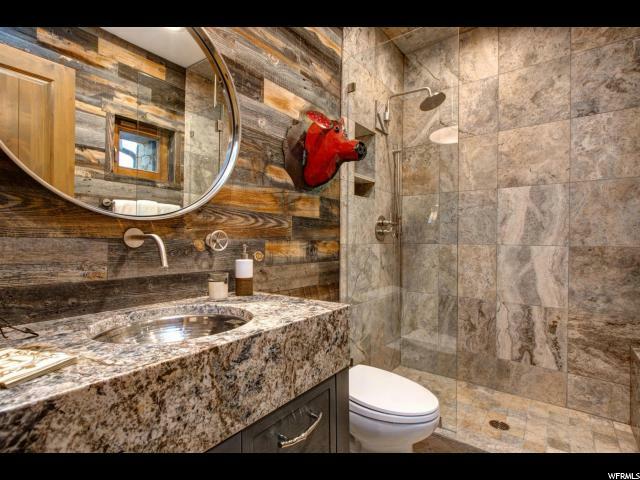 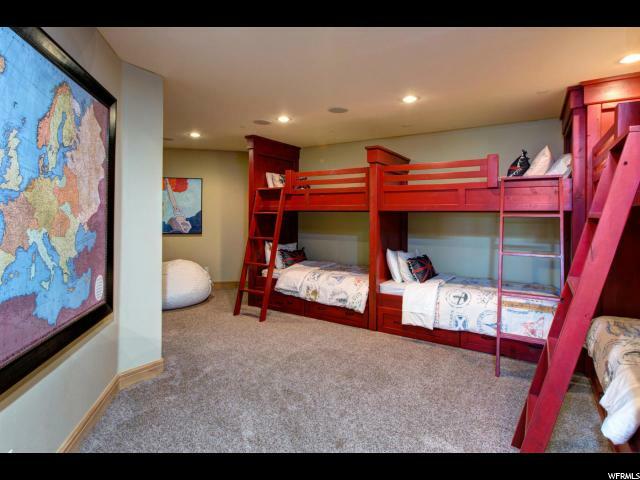 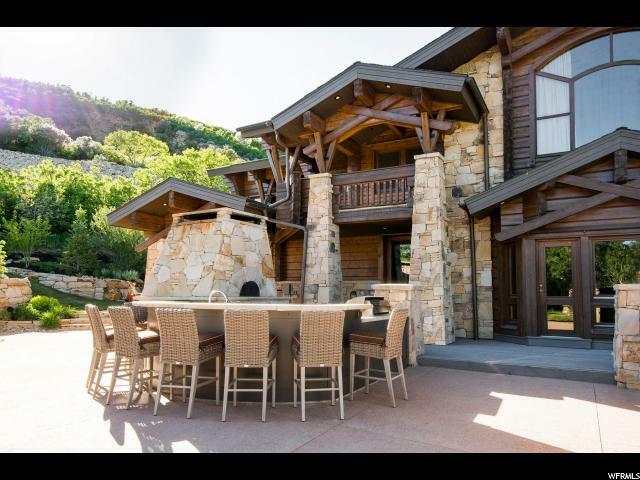 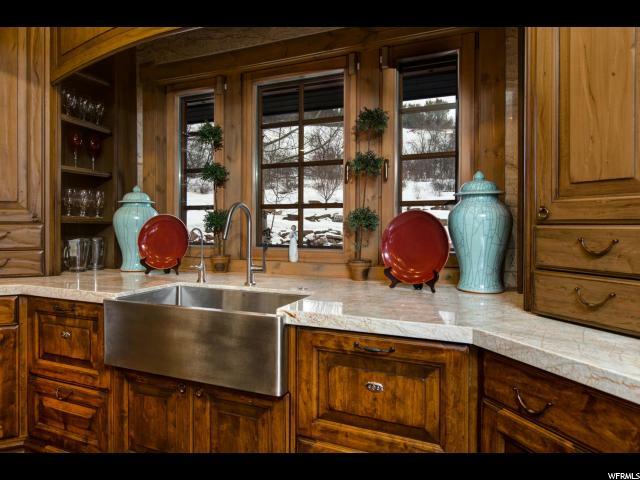 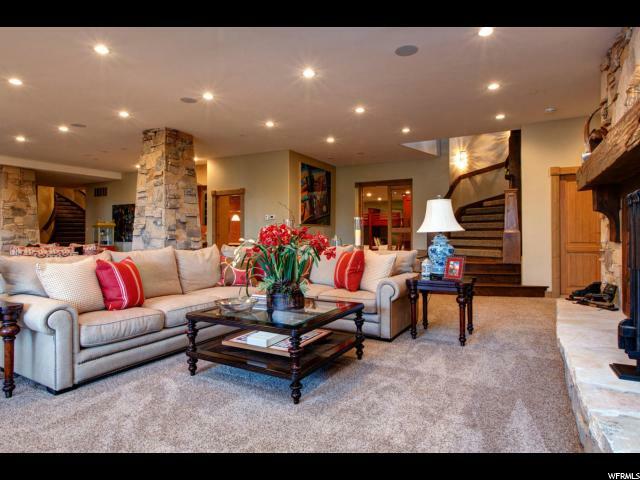 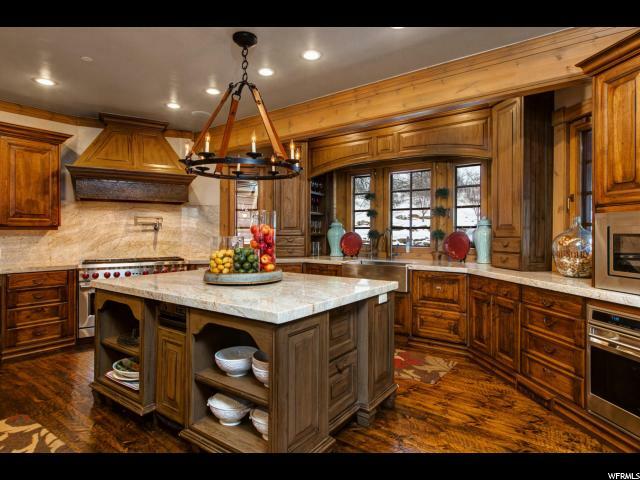 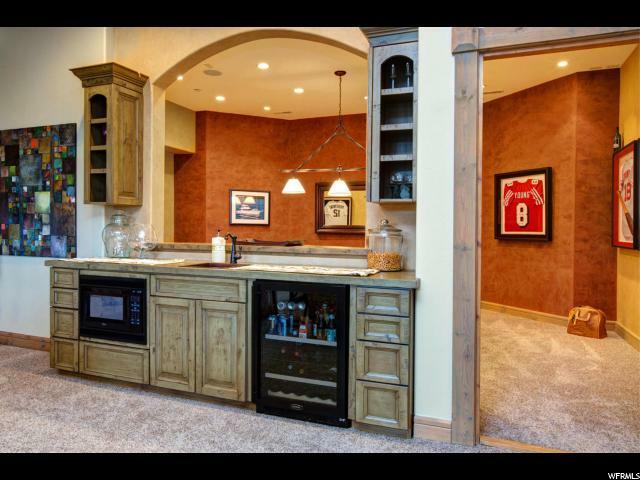 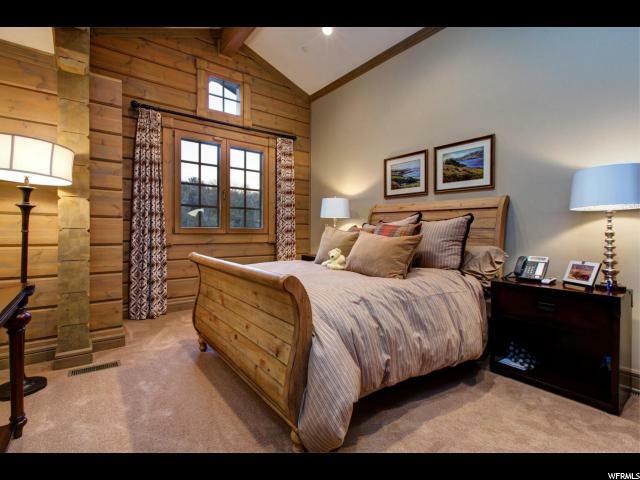 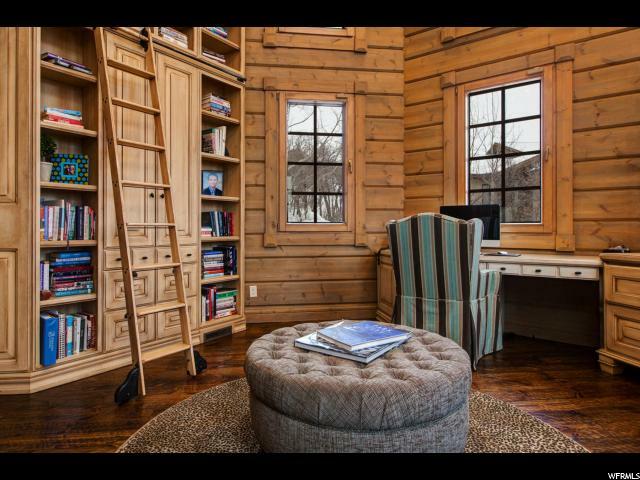 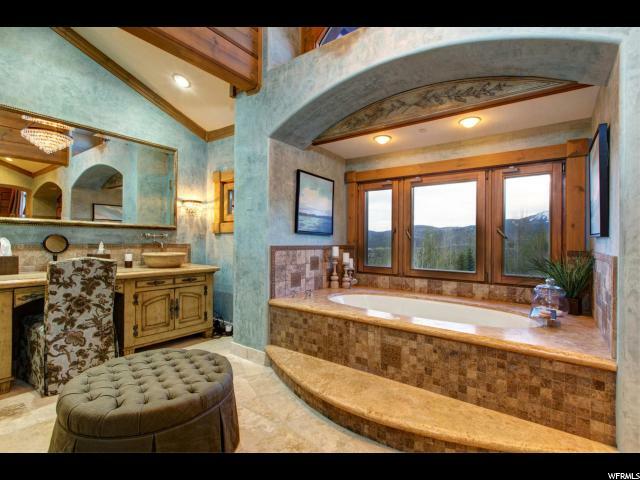 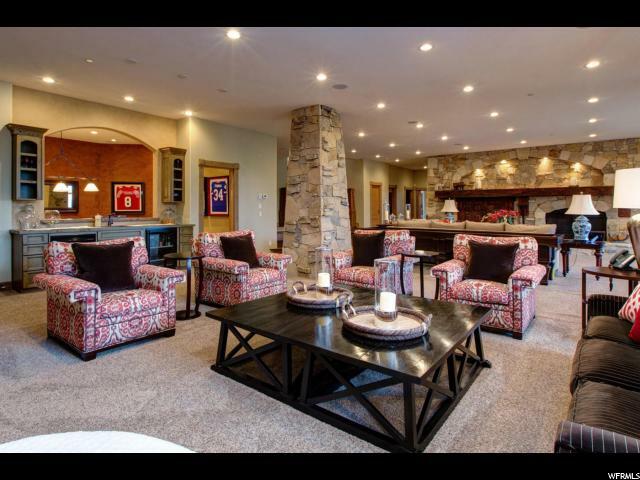 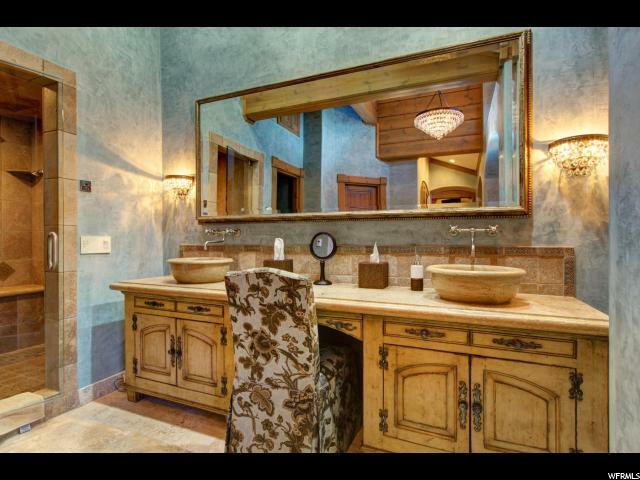 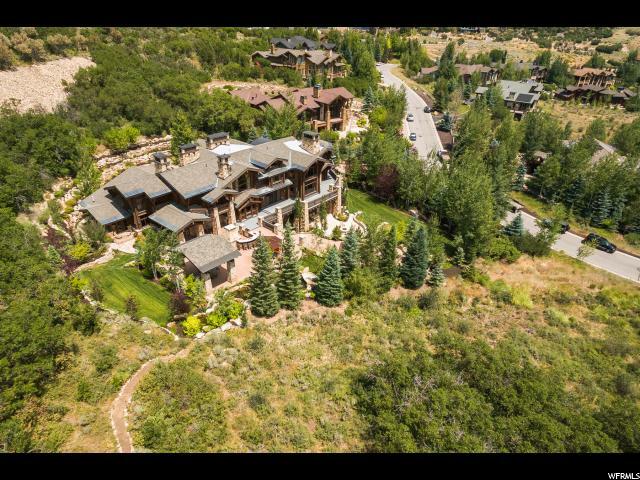 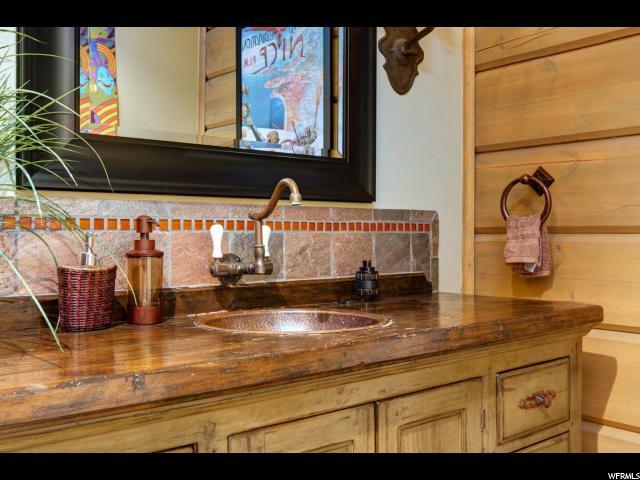 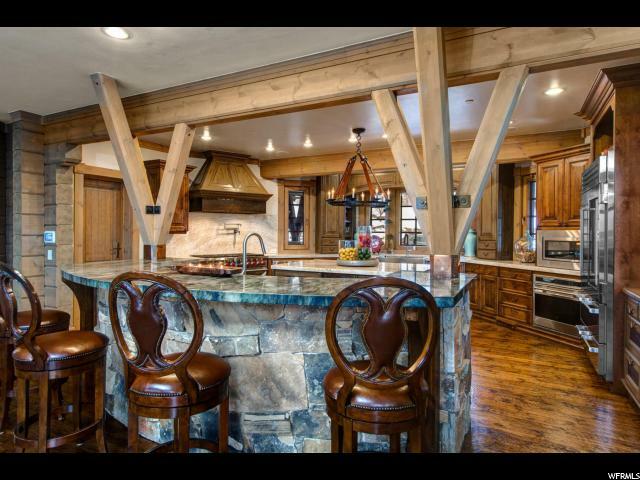 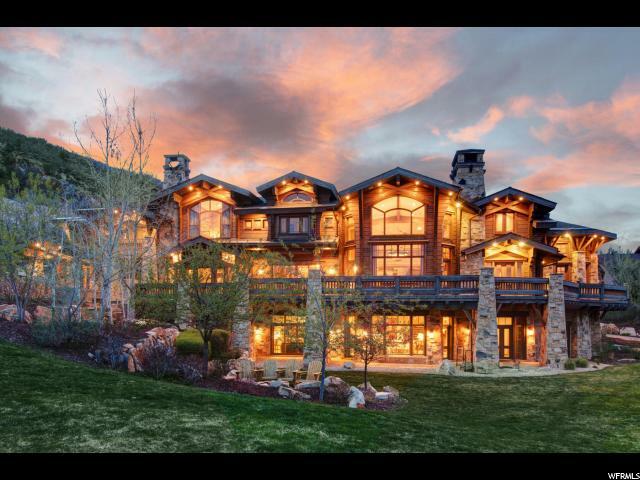 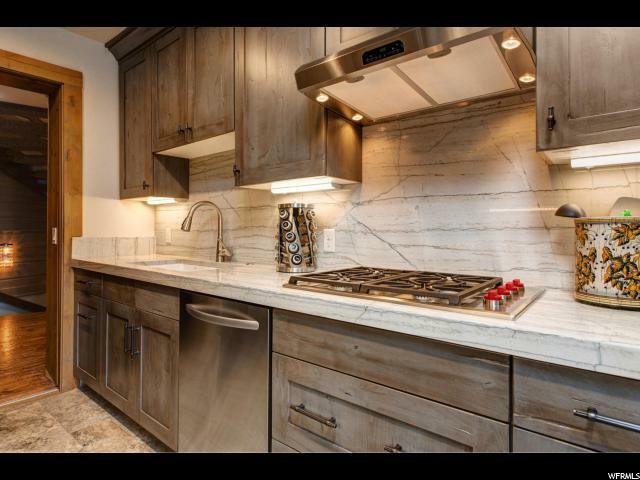 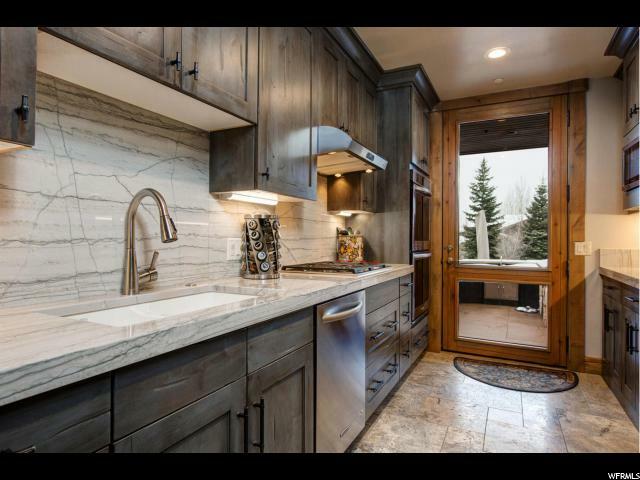 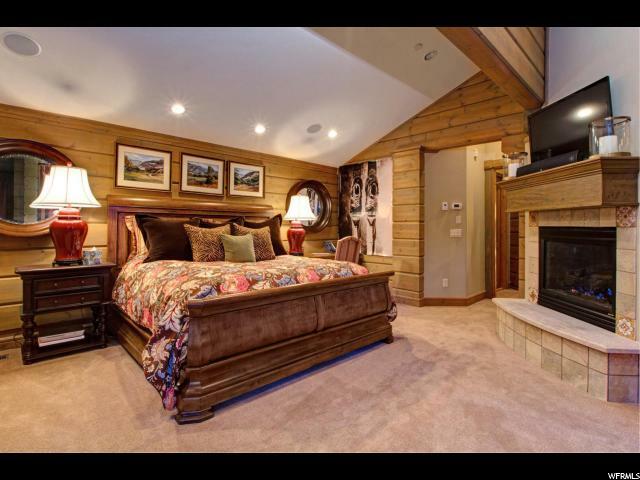 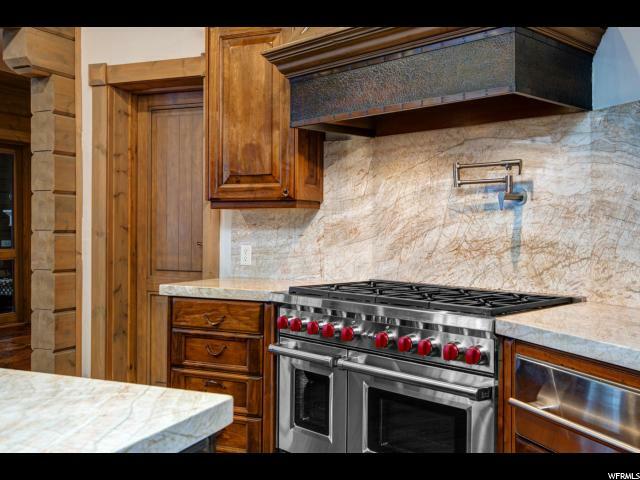 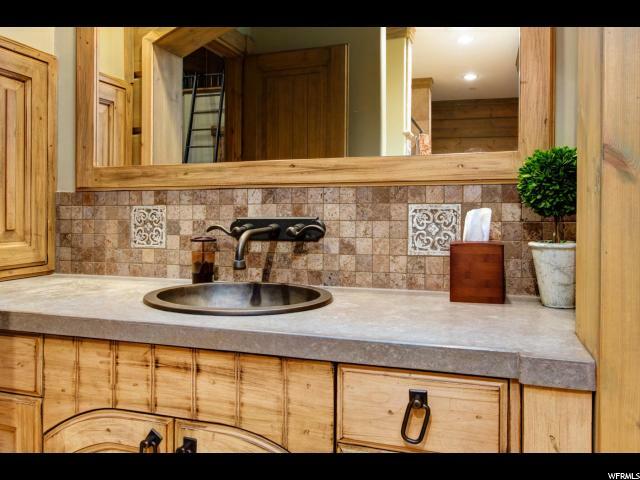 I would like more information regarding the property at 23 SANDSTONE CV, Park City UT 84060 - (MLS #1538446).